2MG signee and Ghana’s baddest female rapper Eno Barony has declared Sarkcess music rapper Strongman as the best rapper in Ghana at the moment and no one can take that thing away from him. About a week ago, the nominees for the 20th Vodafone Ghana Music Awards were released and as usual, the exclusion of some artistes from some other categories shocked many people including Strongman who missed out of the “Rapper of the Year” category. 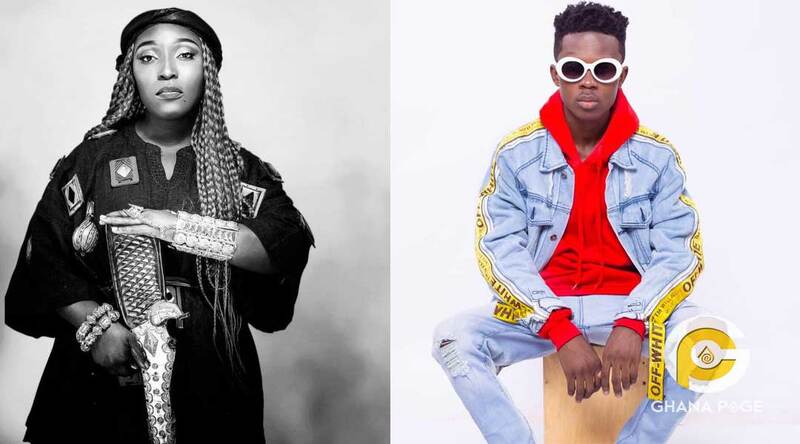 But Eno Barony speaking in an interview with Andy Dosty on Hitz FM‘s Daybreak show said that SarkCess Music signee, Strongman burner is her favourite rap artiste in Ghana. 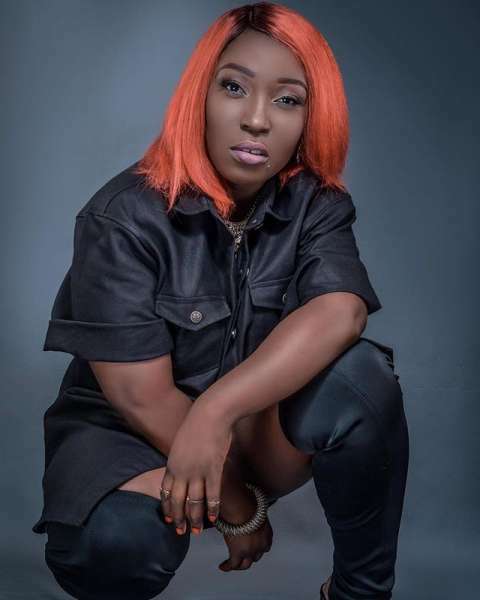 The post Strongman is the best rapper in Ghana now – Eno Barony appeared first on GHANAPAGE™.